a. OS security policy blocks the program to execute properly. b. Administrator permission is required to run all files. 1. 1. Right-click on the browser’s icon and select “Run as administrator”. 2. 2. Click on the rep’s icon and save the downloaded file. 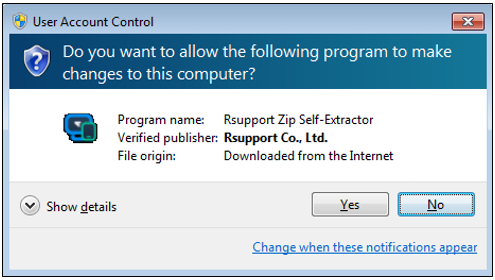 Then right-click on the file and select “Run as administrator”.